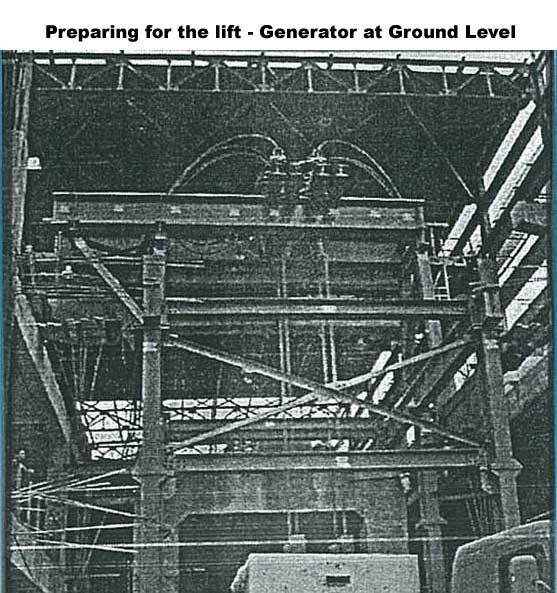 Erection of Generator stator at J.K. Cement works, Nimbahera by using Hydraulic Jack - power pack arrangement. 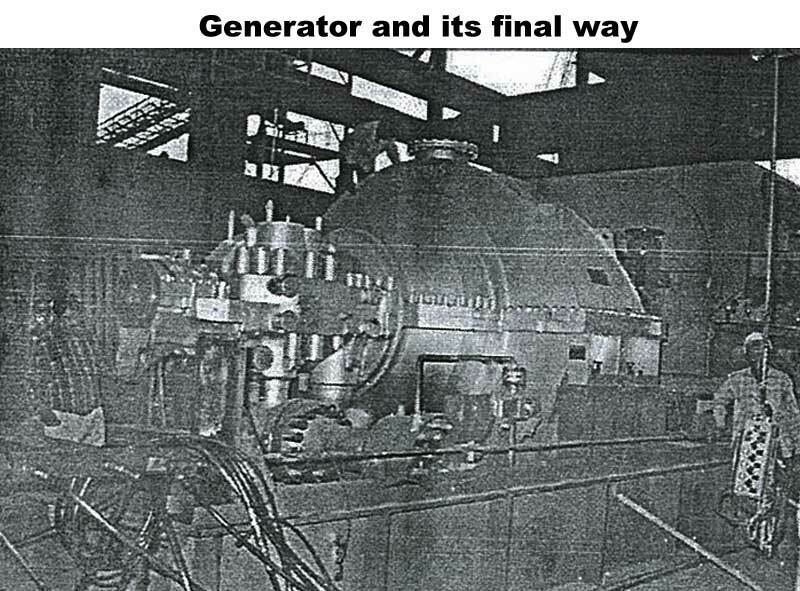 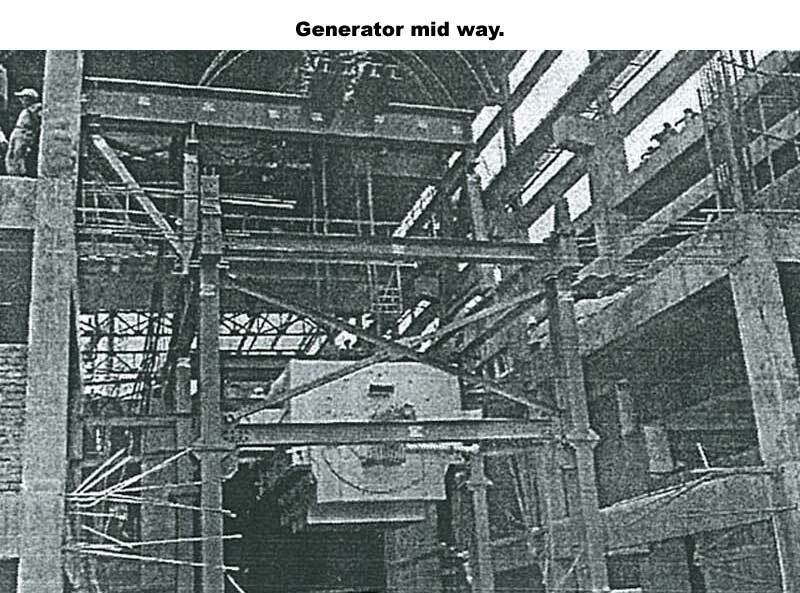 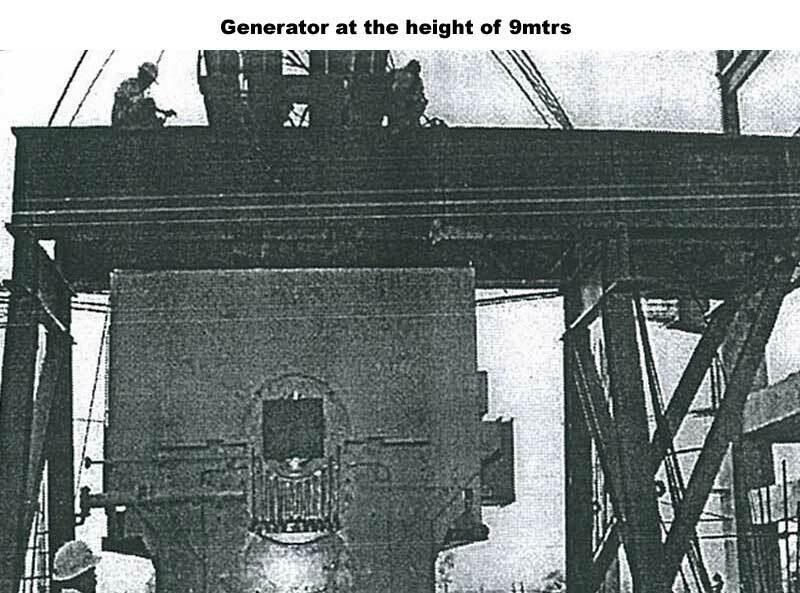 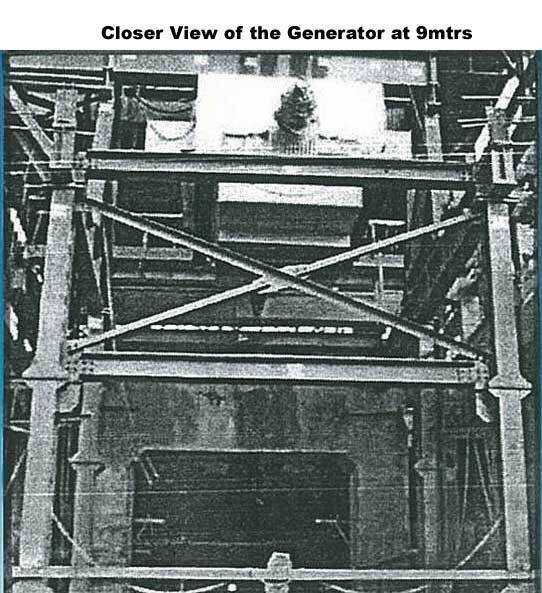 Generator and its final way and mid way. 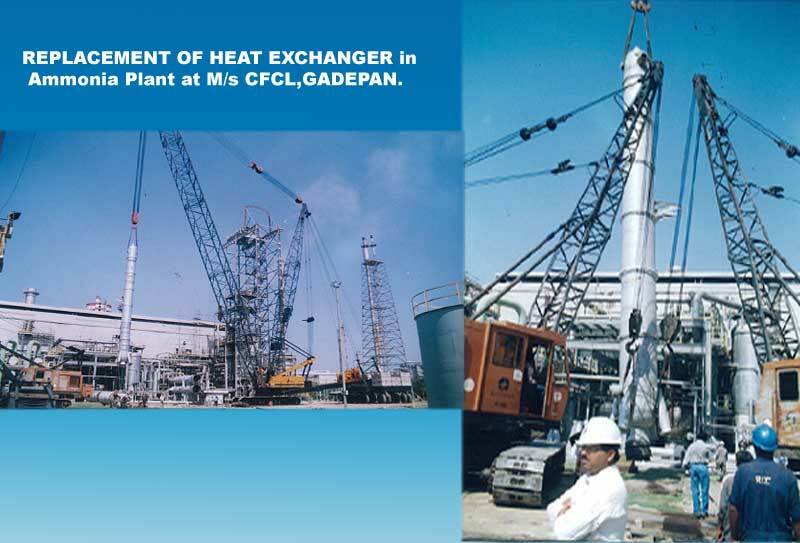 REPLACEMENT OF HEAT EXCHANGER in Ammonia Plant at M/s CFCL,GADEPAN. 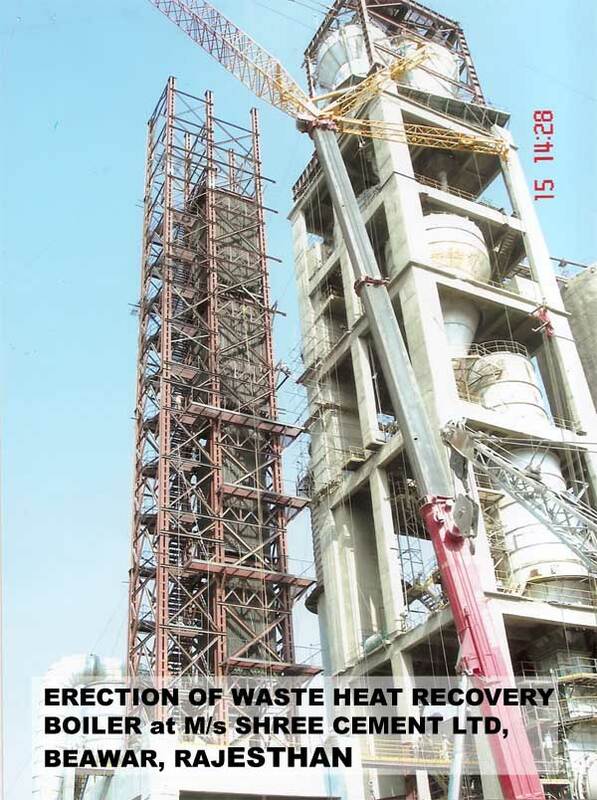 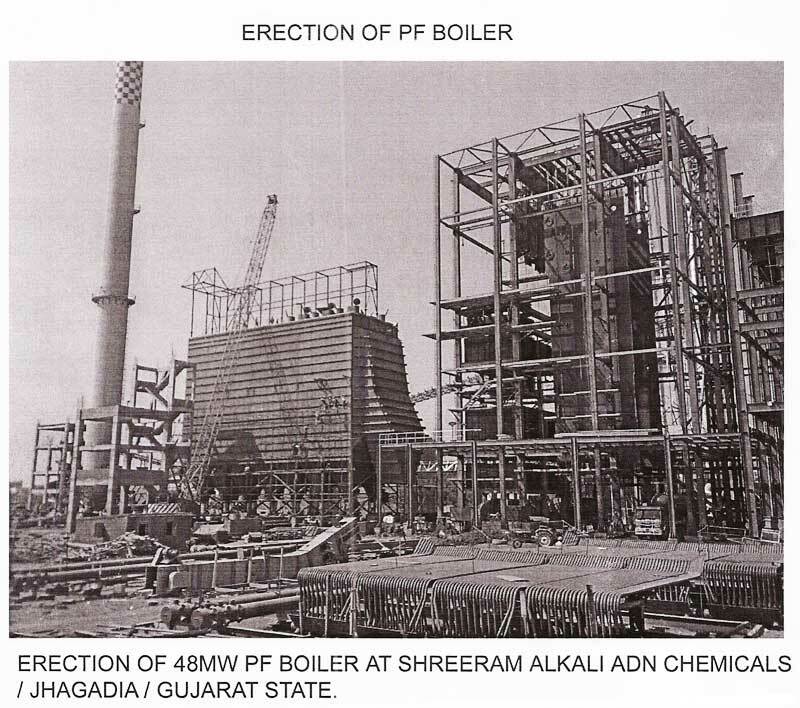 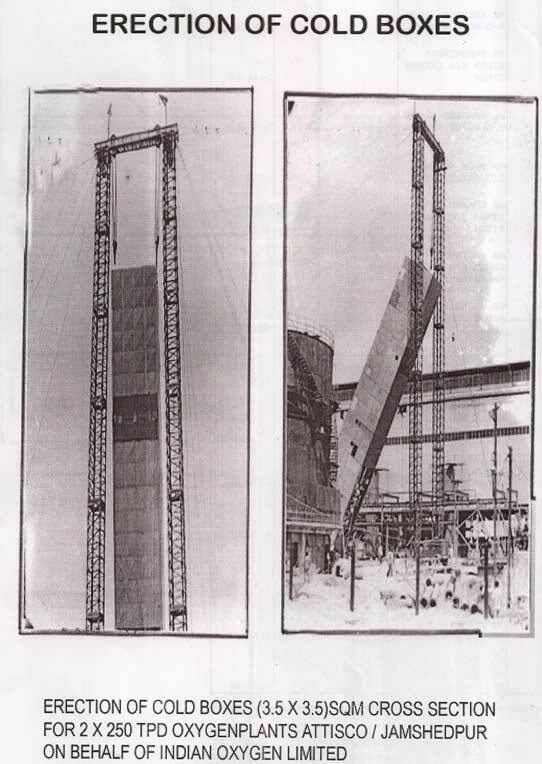 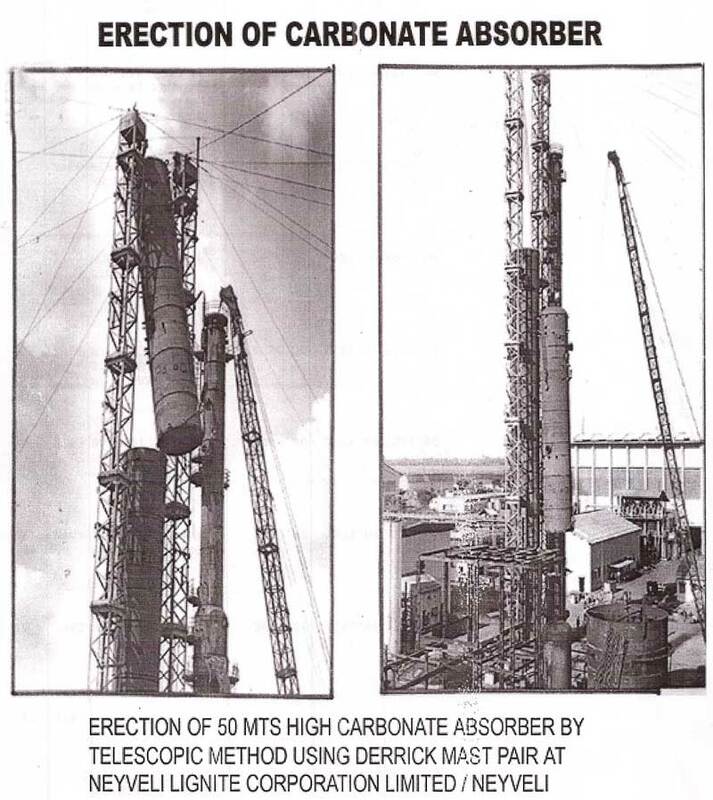 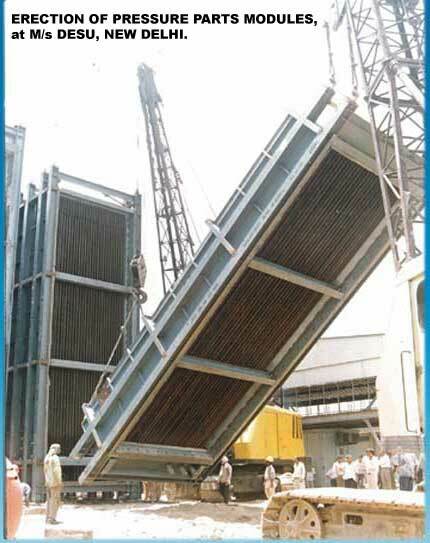 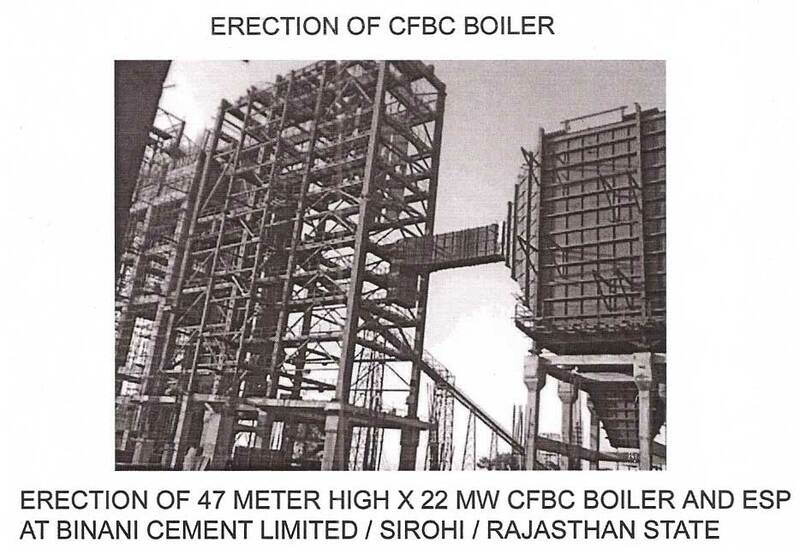 ERECTION OF PRESSURE PARTS MODULES, at M/s DESU, NEW DELHI. 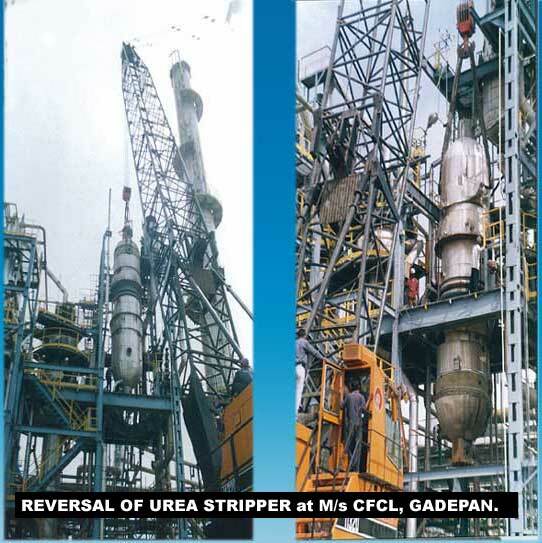 REVERSAL OF UREA STRIPPER at M/s CFCL, GADEPAN. 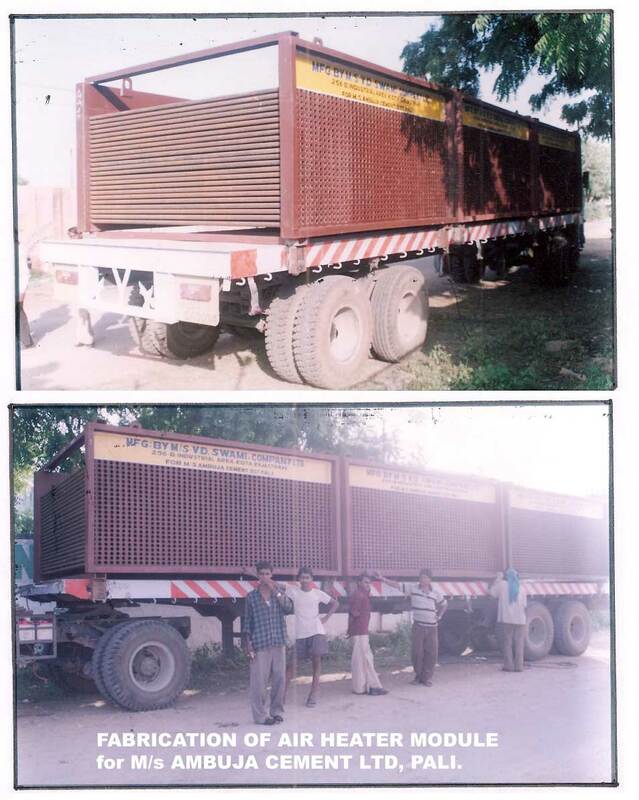 FABRICATION OF AIR HEATER MODULE for M/s AMBUJA CEMENT LTD, PALI.